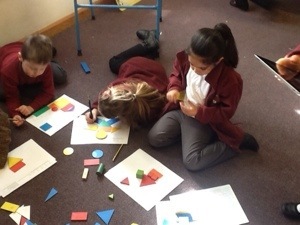 This week we have been using 2D shapes to create pictures and solve problems. Tomorrow we will used our knowledge of shapes in our cooking. 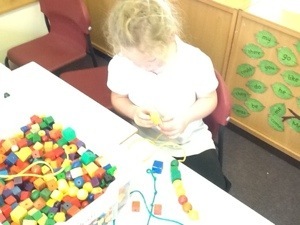 Today we have been learning to recognise 2D shapes and talk about their properties. Do you know how many sides a rectangle has?